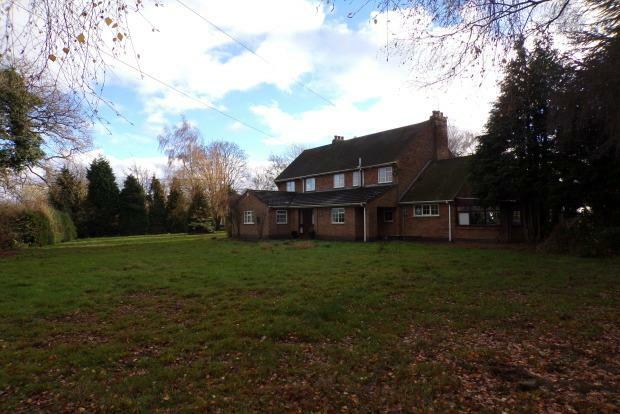 6 Bedroom House To Rent in Leicester for £2,500 per Calendar Month. AVAILABLE WITH ZERO DEPOSITThis property is a must view if you are after something in a quiet rural location away from that busy city lifestyle. On entering the property from the vast private driveway you enter in to the large hallway with shower room and storage cupboard. The impressive kitchen/ diner is a huge feature to this property. It is ideal for those get togetherâ€™ s with friends and family. The kitchen has plenty of storage space and an extensive amount of work surface, the cooker is included. The property also features from a separate dining room and two large living areas with views over the extensive garden. Great for relaxing or entertaining guests. The property also benefits from having one of the double bedrooms on the ground floor. Upstairs there are a further five bedrooms, four of which are double in size and all with beds included. The upstairs also features a family bathroom with a separate toilet as well as an additional wash basin off the hallway. Outside this property has truly stunning views to the front and the rear. The garden is of a brilliant size and enclosed, there is a patio area but the garden is mainly grass with trees and bushes in the boarders so you can relax in privacy. The long driveway leading round to the back of the house can easily fit multiple cars. This property is definite must see so call Spencers now to arrange your viewing of this prestigious home.